We have been doing beautiful bathroom remodels in Victoria since 2012. We are an established construction company with a reputation for reliability and trustworthiness. 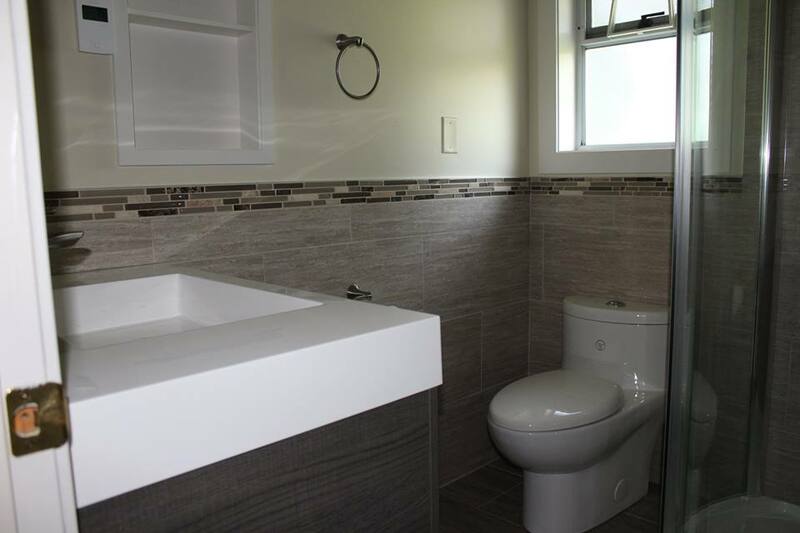 For a beautiful, well-planned bathroom that is completed on-budget and on-time, your in the right place! 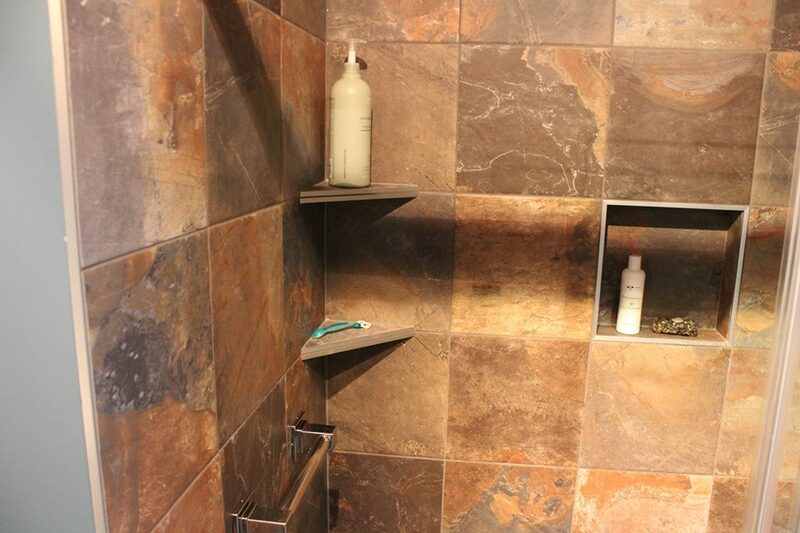 Schedule a free in-home consultation to discuss your bathroom renovation now. 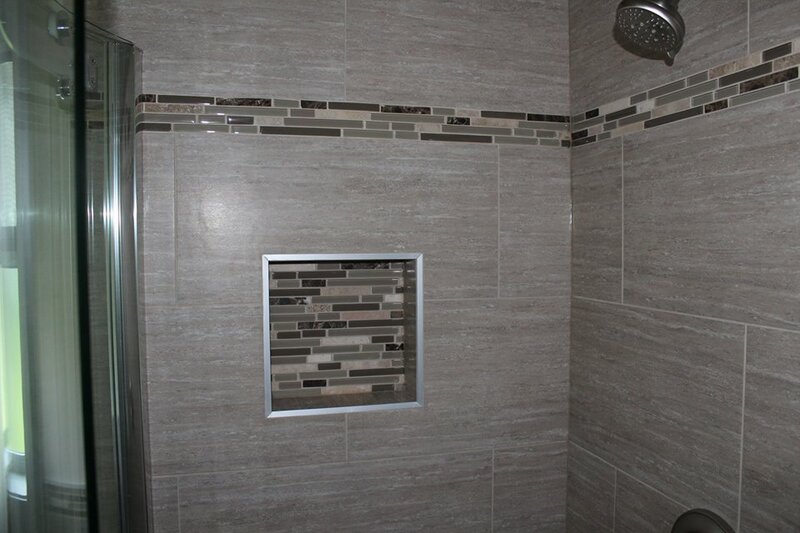 We build to clients and craftsman standards, which is why you should call us for you bathroom remodeling project. Producing gorgeous, dream bathrooms is what we do best. "Steve & Byron are dependable, hard working, honest individuals with excellent carpentry and communication skills.